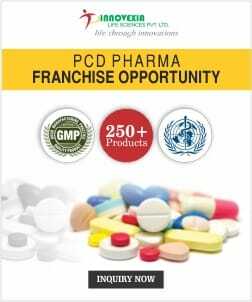 Ear Drops PCD Companies – Looking for pharma franchise for ear drops? Want the best in quality but at an affordable rate? 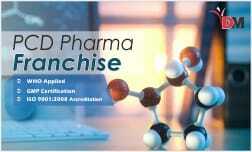 PharmaHopers is the place where you get to choose from the top 50 ear drop franchise companies of India. 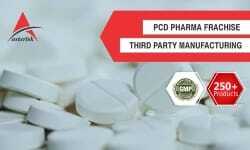 We present you with a list of certified ear drops PCD companies to choose from. Ear infections are painful and require medication. Ear drops are a complete solution. 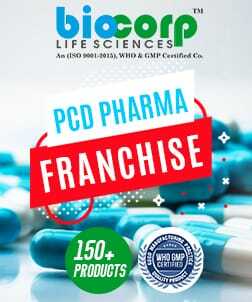 If you are an individual or company looking for Pcd Franchise opportunity for ear drops then this it. 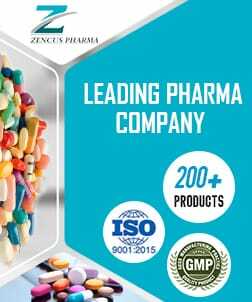 Authentic formulations and quality services are characteristic workings in collaboration with us. In the search for a variety of ear drops for ear infections to swimmers ear. The range includes the using wide formulations which include the use of anti-biotic, steroids, anti-fungal elements. Other ingredients like alcohol and acetic acid have been made sure that they are derived from best sources. 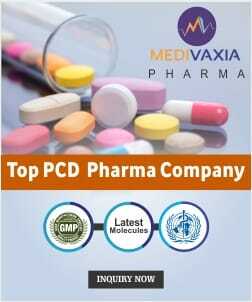 The purity of ear drops has been maintained diligently by the companies. Visit us for best opportunities in ear drops franchise in India. Are you in search of quality and pure ear drops? 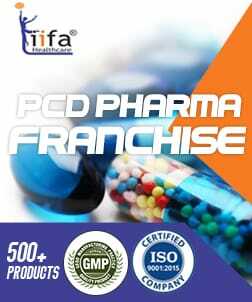 Want to take ear drops franchise? We have the best in the nation for you. 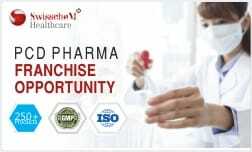 For full queries and further information regarding pharma ear drop franchise. We will be happy to hear from your side. 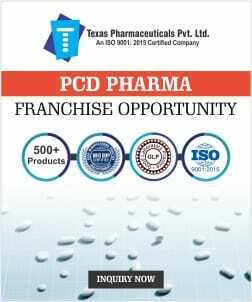 Ear Drops Pharma Franchise in Ahmedabad. 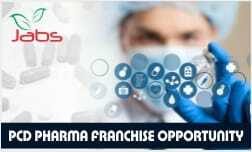 Ear Drops Franchise Companies in Ambala. 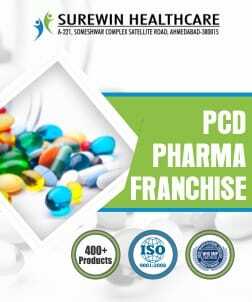 Ear Drop Pharmaceutical Franchise in Baddi. 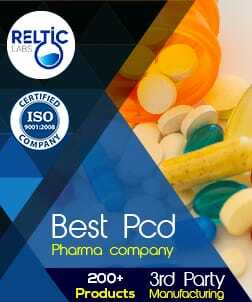 PCD Opportunity For Ear Drops in Bengaluru. 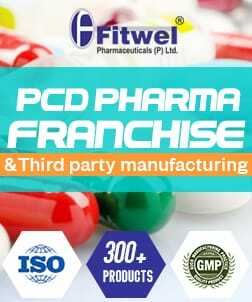 Ear Drops Franchise in Chandigarh. 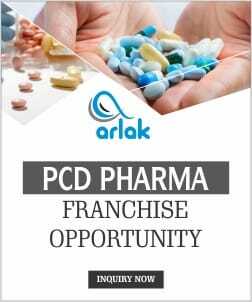 Ear Drops PCD Companies in Karnal. Ear Drops Franchise in Mohali. Ear Drops Franchise in Panchkula. 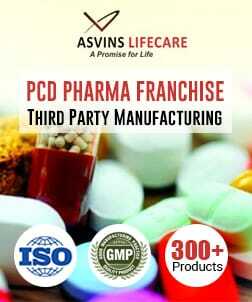 Ear Drops Franchise Companies in Solan. 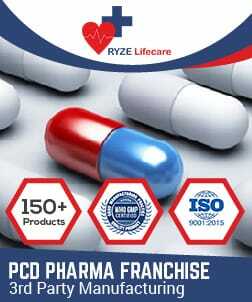 Ear Drops Pharma franchise in Zirakpur. Ear drops are medicines used for treating ear problems. The rising a delicate place needs special care. The drops for it are formularized according to the real usage. These include the use of anti-biotics to anti-fungal, acetic acid, alcohol etc. One can purchase ear drops over the counter or only after prescription. The Accumulation Of Wax In The Ear: The ear drop contains specialized oils which help get rid of rid accumulated near the eardrum. The accumulation causes pain and dull hearing. Swimming or Water In The Ear: The excessive pouring in of water in the ear causes bacteria and swelling in the ear. Alcohol and acetic acid is used in such drops to dry the ear after a water session. Ear Infection Due To Bacteria, Fungus or Viral: Ear issues due to a disease or pre or post surgery or infection, bacteria or virus etc can be solved through it. The use of anti-bacteria, anti-fungus, and steroids are common. The three situations result in the formulation of products differently. 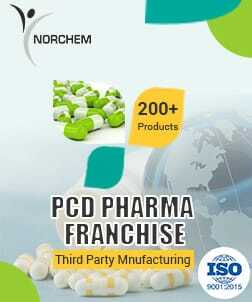 The companies offering pharma franchise for ear drops also provides PCD, monopoly rights, and distribution as well. 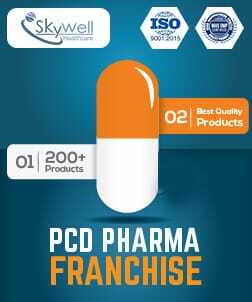 We ensure you good quality and genuine people offering pharma franchise opportunities. 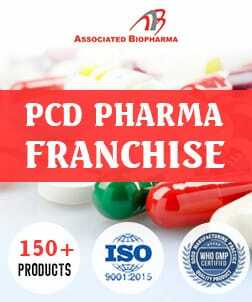 Why Choose PharamHopers To get Ear Drops Franchise Company? 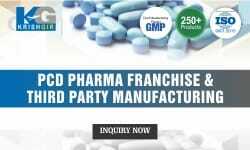 PharmaHopers is a complete online pharma directory and B2B pharma marketplace which helps you to choose from a large directory. Are you an individual or a group of individuals who want to start their own business? We provide support and direction. 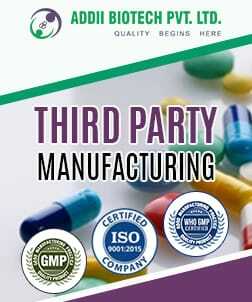 All the companies being registered here are certified with ISO 9001:2008. Are you a company (established or startup)? We can help you grow. We specialize in other platforms like digital marketing also to promote your company and work. Our work is known to generate more than 200+ leads every month. We have more than 50+ companies already registered and are expanding every day. Our services also include offering an interface for clients and customers. 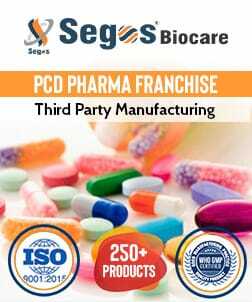 This includes pharma franchise, PCD, third-party manufacturing etc. 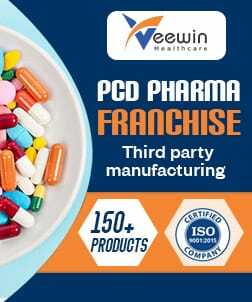 So if you are looking for pharma franchise for ear drops, ENT Products Franchise, PCD ear drops, Ear Drops Range Pharma franchise then visit PharmaHopers Now.